ABCmouse Over 60% Off Through Memorial Day! – EXTENDED! If you’ve been thinking about getting your kids a subscription to ABCmouse, the #1 online earning app for kids aged 2-8, but haven’t gotten around to it yet…now is the time to grab it! Now through Memorial Day (5/28), it’s on sale for over 60% off! 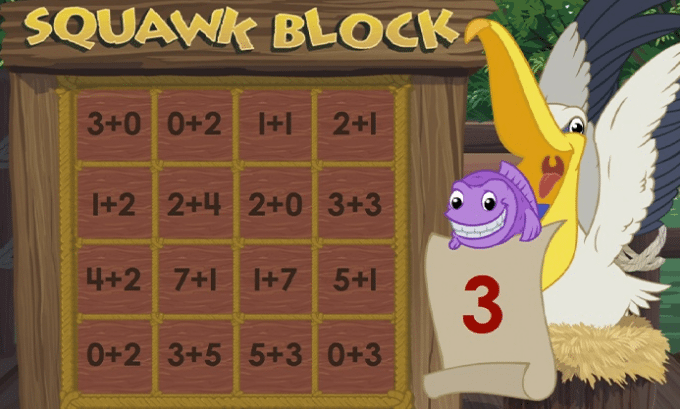 With ABCmouse.com, parents have an expertly planned online learning experience that gives kids a digital world full of games, colors, and fun. 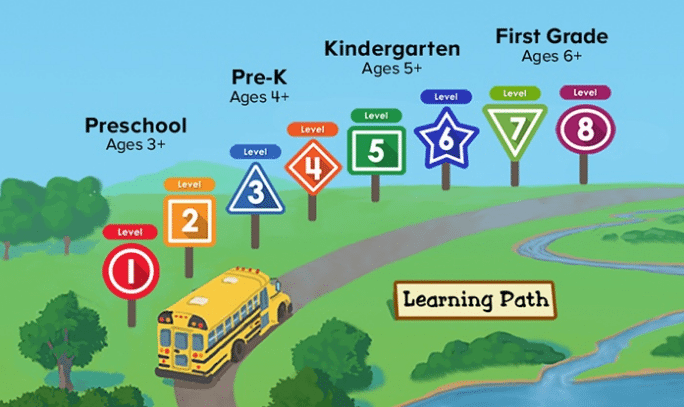 Design: Teachers and learning experts mapped out ABCmouse to seamlessly align with what children learn in school. But, parents and kids can still explore the site out of order or even customize their own path to success. 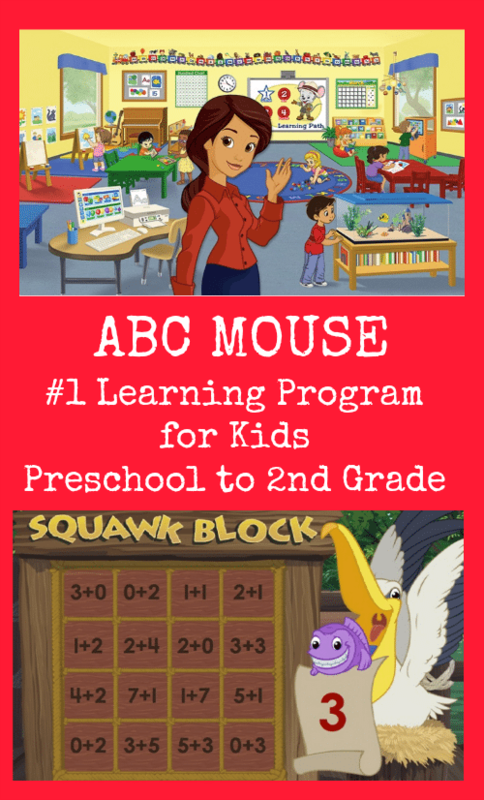 If you have been wanting to try ABCmouse.com for YOUR kids, now is the time to do it! For a limited time to you can save over 60% and get a one year subscription for only $45! Get the deal HERE!